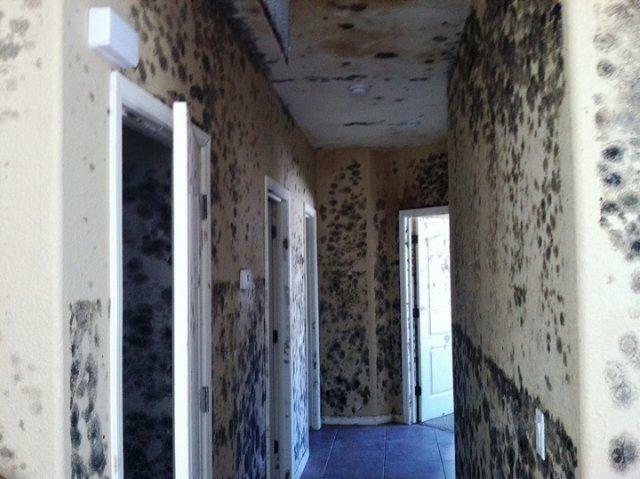 Mold can be found everywhere across the country, even in Nevada. 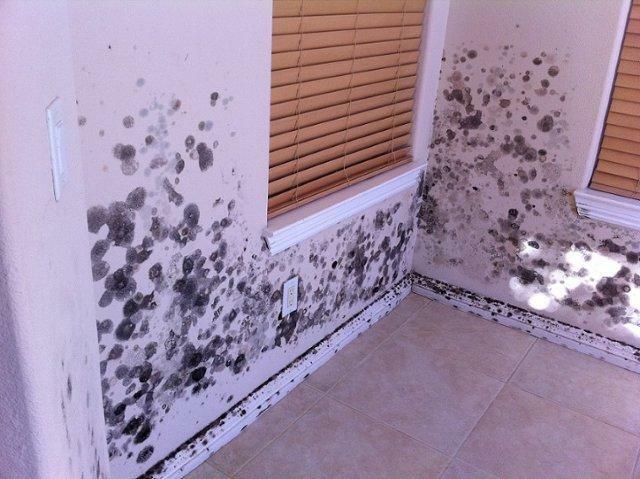 It is a common misconception that mold is only found in highly humid climates such as Florida. A frozen pipe break or other common water damage combined with the typical thermostat temperature of 70 degrees makes the temperature/relative humidity ratio quite similar to that of Florida, an environment that supports optimal conditions for mold, fungi, mushrooms, yeasts & bacteria. Too often – due to the lack of using modern scientific drying psychometrics, containments or proper temp/RH control – properties are not dried out properly, which has the potential of causing health-concerning mold problems. 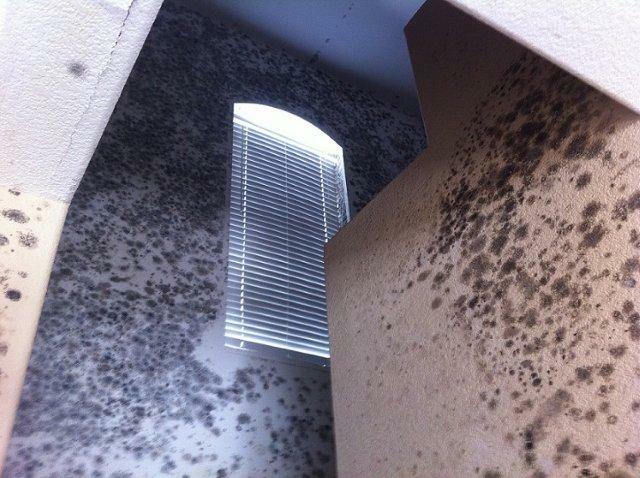 If mold has been found during, or after, an onsite visit from the mitigation company, it is your right to request their psychometric drying log. We would be happy to review this situation, and it would even be helpful to have this information during the microbial evaluation. There are companies claiming expertise in an industry with no licensing currently required. Many of them are lacking in training and complete understanding; this is where the IICRC and Federal ACAC licensing – now active in 10 states – fills the void. 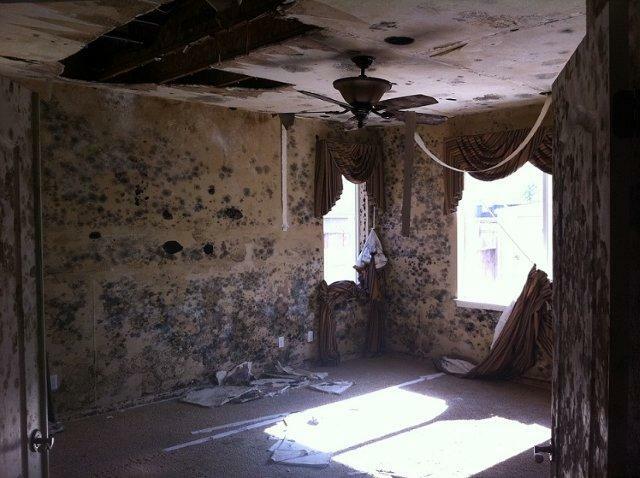 At SafeGuard Restoration, we understand health hazards created from mold. No one wants excessive and unsightly mold in their home, crawlspace or anywhere. SafeGuard Restoration is master-certified in all categories offered by the IICRC. 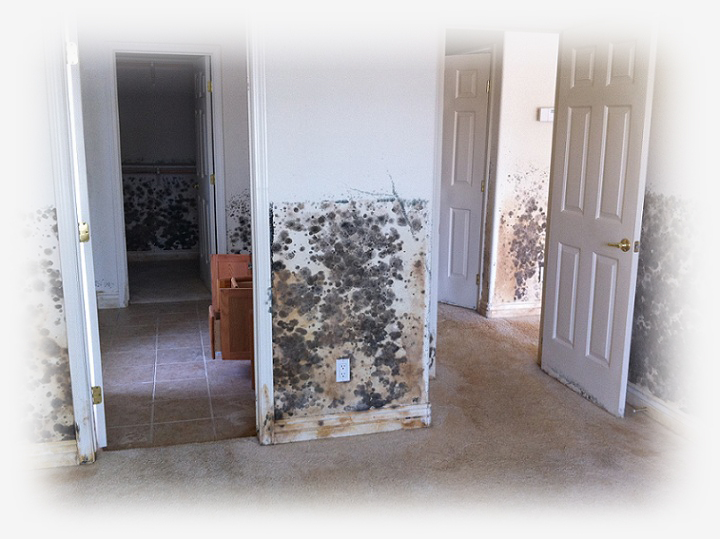 We are also federally-licensed mold specialists by the ACAC. We are professional masters of our industry and a local company feeding our Nevada economy. We begin by creating a specific and individualized mold remediation plan that meets local building codes and OSHA and EPA requirements. 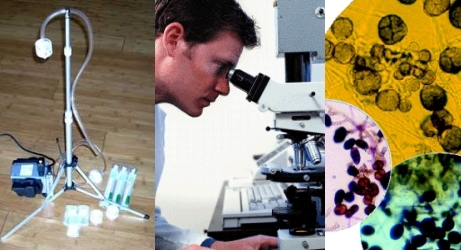 Our step-by-step process is developed to guarantee third-party-industrial-hygienist-clearance achievement in a timely manner, while following the IICRC s520 governing guidelines, but this is on an individualized basis depending on your unique circumstances. Starting with identifying the cause of the excess moisture that feeds the mold, we stop the problem at its source. 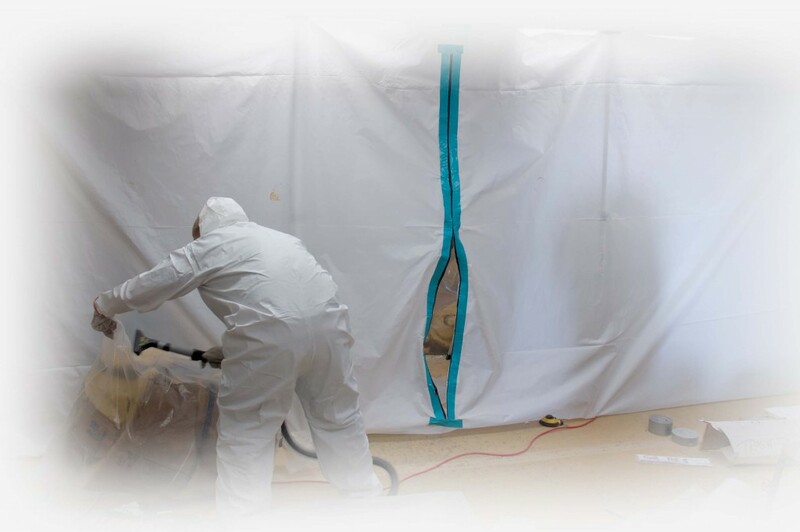 At SafeGuard Restoration, our master-certified and highly-trained staff will use thermal imaging, ATP surface contamination testing, wireless video borescopes, and traditional air testing or surface mold lab identification as necessary. We have the most advanced procedures, and third party members of our local team, to fully exceed your expectations in returning you to a healthy home, and we will prove it with all of the third party paperwork and final testing needed to back up our results. What are Fungi and Molds? There are approximately 70,000 to 100,000 described species of fungi, including molds, mushrooms and yeasts. The majority of fungi are saprobes, that is, they use nonorganic material for food. Molds are those commonly described as microfungi, differentiating them from macrofungi, such as those that form mushrooms and other fleshy structures. Molds develop from unique, microscopic seed-like structures called spores, which are not visible to the unaided eye. When spores settle on the surface under appropriate moisture and temperature conditions, they absorb water, swelling to 2-3 times their original size, and begin to form thread like structures known as hyphae. As the hyphae grow, they interweave into a tangled mass know as a mycelium. With continued growth, a mycelium, unlike a spore, becomes visible to the naked eye. Mycelium grows out in all directions across a surface of a material, generally forming a circular pattern, with aerial hyphae growing above the surface and hyphae penetrating into, or below, the food source. 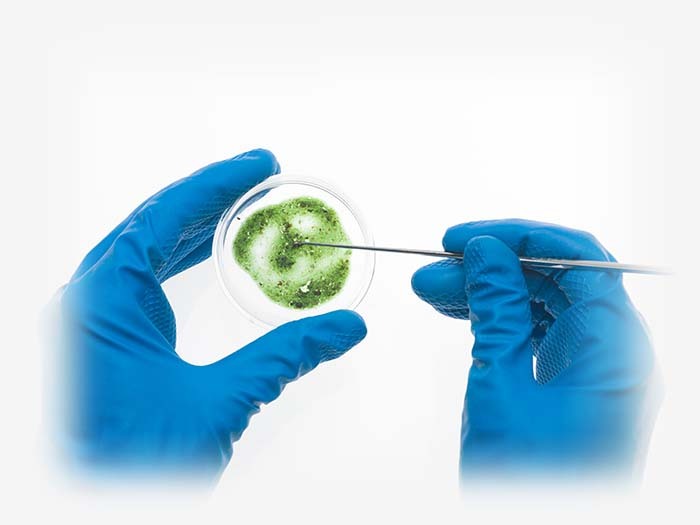 Air currents, moisture droplets or insects can all carry spores to new environments; the amount of free water available to microorganisms for growth on a substrate (food source) or microenvironment is described as water activity. Water activity is the ratio of the water-vapor pressure in the substrate to the water-vapor pressure of pure water at the same temperature. It can be compared to the equilibrium relative humidity (ERH) of a material. Many fungi have a minimum requirement, which means they require less water to germinate and multiply. Although water activity is the moisture parameter that allows for mold growth, it can be correlated with moisture content of materials. 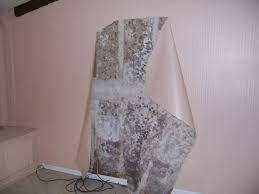 Different building materials will support mold growth at different moisture contents. For example, at 80% ERH, the moisture content of a soft wood is around 17%, which is sufficient to support mold growth. 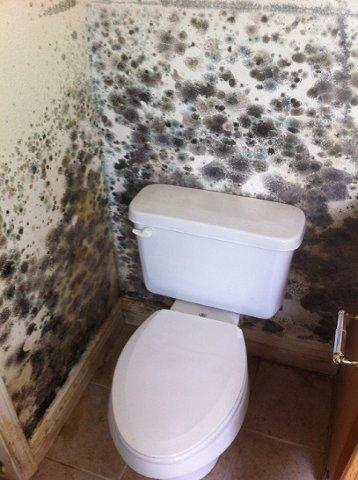 Are You at Risk For Mold? The more increased water activity/ERH (from leaks, pipe freeze breaks, or high relative humidity and condensation) that persists over time, the higher the likelihood that changes will occur in the microbial composition of a part of the indoor environment or the entire building. Potentially, this will affect damage upon materials as well as the quality of the indoor air. 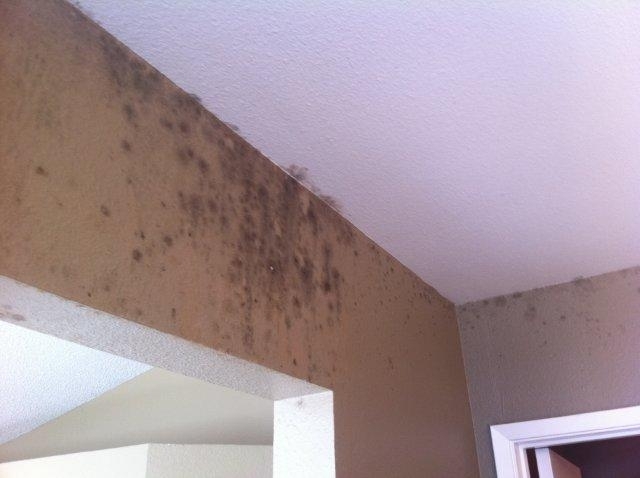 Excessive airborne moisture can facilitate the germination, growth, and amplification of molds indoors. 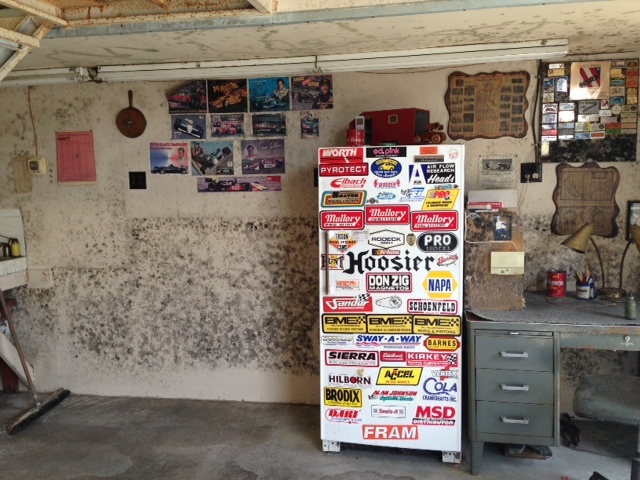 Signs to Watch For & How We Detect Mold. In addition to visible mold growth and the detection of moisture in porous materials, an obvious indicator of microbial amplification is an odor that may be described as musty, moldy or mildew. Fungi and bacteria produce a variety of volatile organic compounds (VOCs) during active growth. We detect microbial volatile organic compounds (MVOCs) through our olfactory senses which are generated by a variety of molds, and also by actinomycete bacteria, such as Streptomyces and related organisms.